Thanks to Duuk and Juliana who played such great host to our growing clan, we had such an enjoyable time together! Food (steamboat and the side dishes) was excellent! 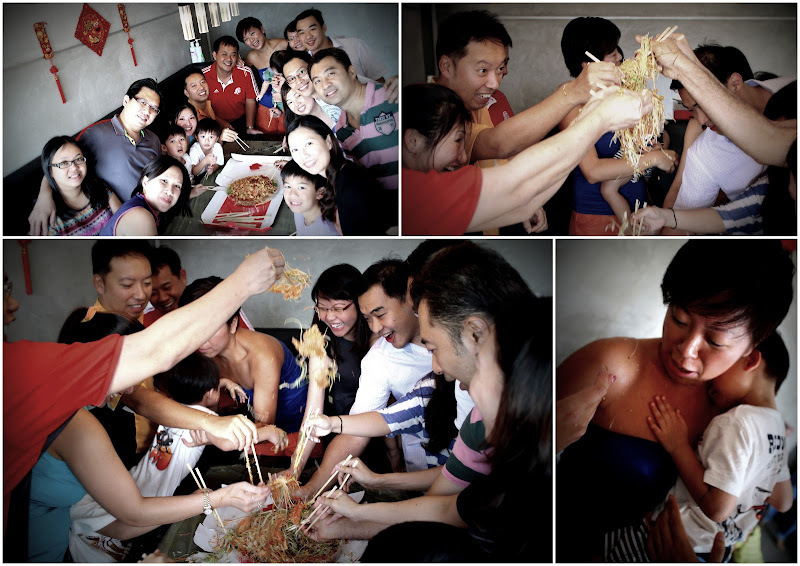 The Lo-Hei tossing moment was unforgettable! Zach and Juliana were sprinkled with good fortune sesame seeds! 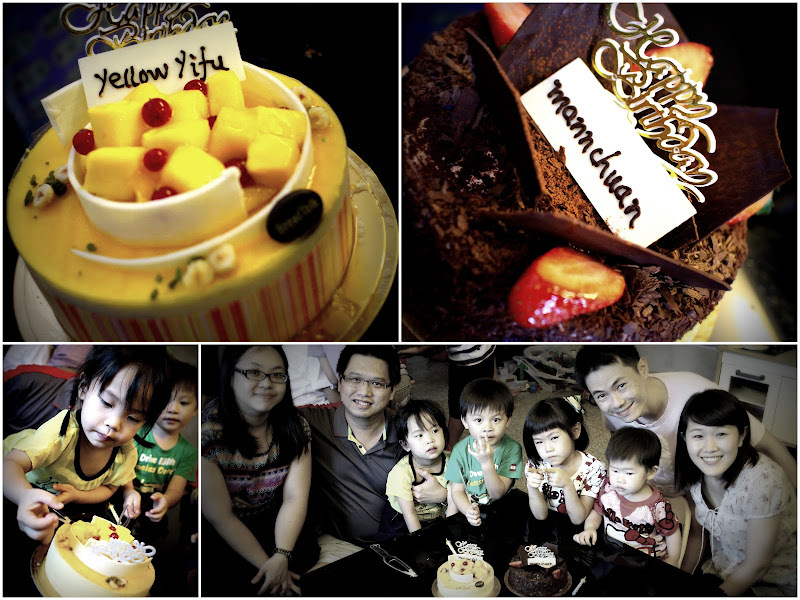 This was also a very special CNY gathering, we celebrated MC and Yifu’s birthday. Meijie and Joey received their last pre-wedding hongbaos. For one very rare occasion the children didn’t give the adults any headache. 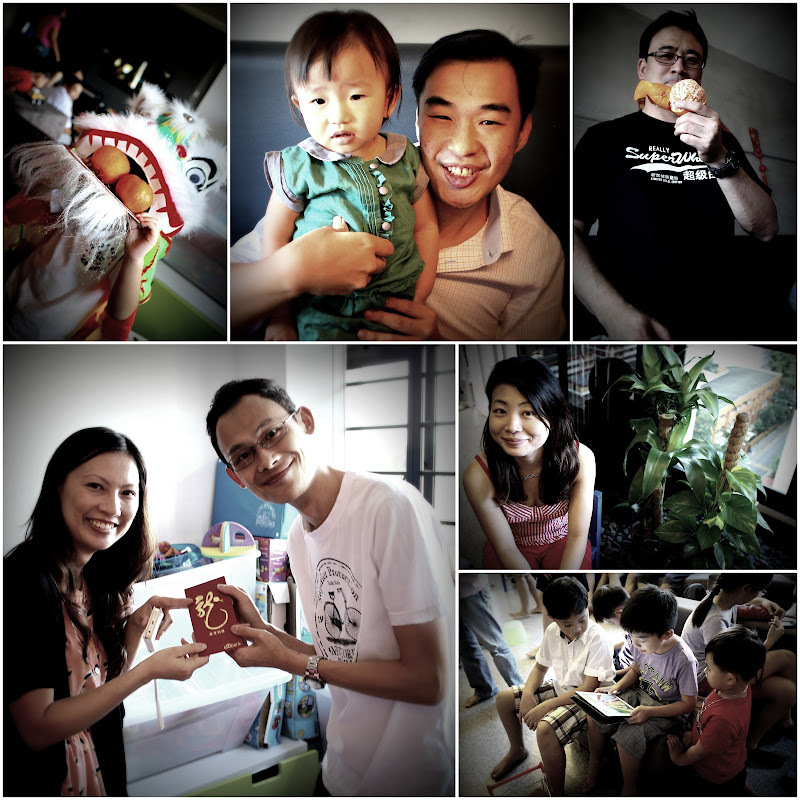 Unlike the last Eunos gathering, the kids drove the parents crazy! This time, the kids played in an orderly manner – all thanks to mountains of toys at our host’s house. What a huge difference it made! 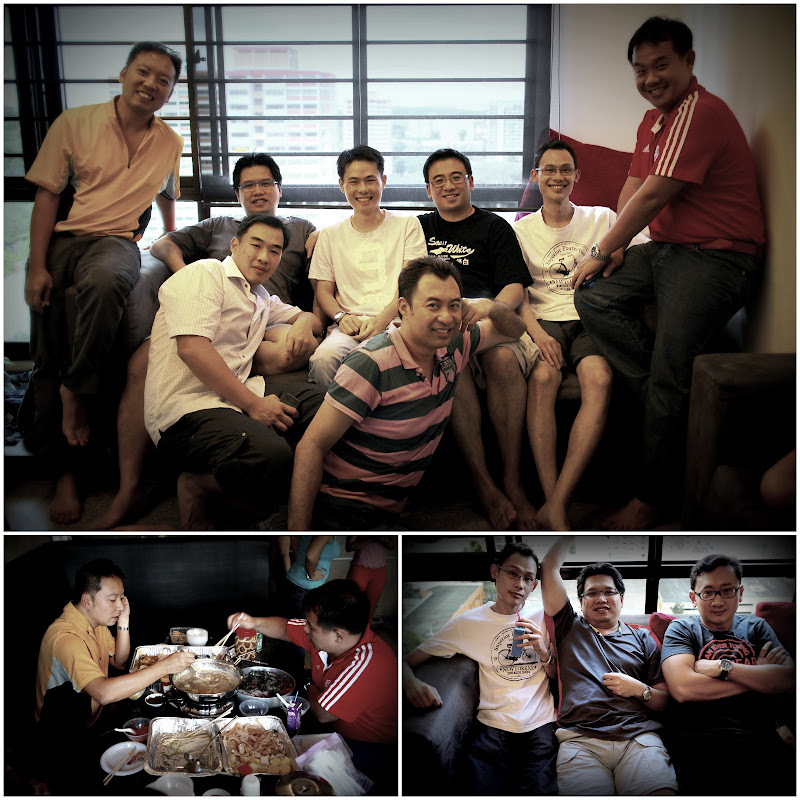 From the post-gathering messages on Wechat, everyone enjoyed themselves. Hopefully, we didn’t trash up our host’s home too badly. 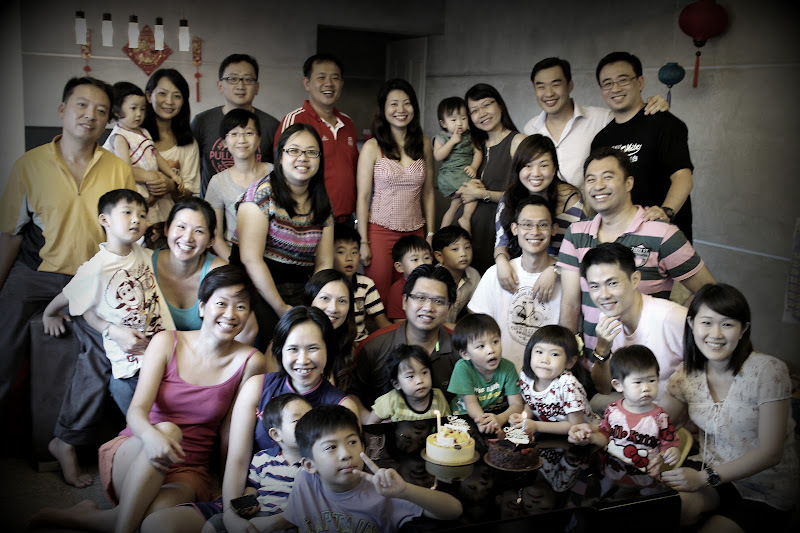 Now, the clan is looking forward to Meijie and Joey‘s wedding on 17th March! Surely, this will be the last Wahbiang Golden Bachelor’s matrimony of our generation. Time to plan a big B-Party for both Joey and Meijie!